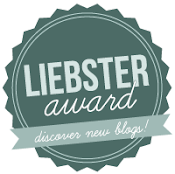 The other day I entered a give-away on Alyse's blog, Keep Calm and Apple On. Lo and behold, Alyse contacted me with the news I'd won a sign she would custom design for me. It arrived today. Isn't it lovely? I'm so appreciative of her work and generosity! 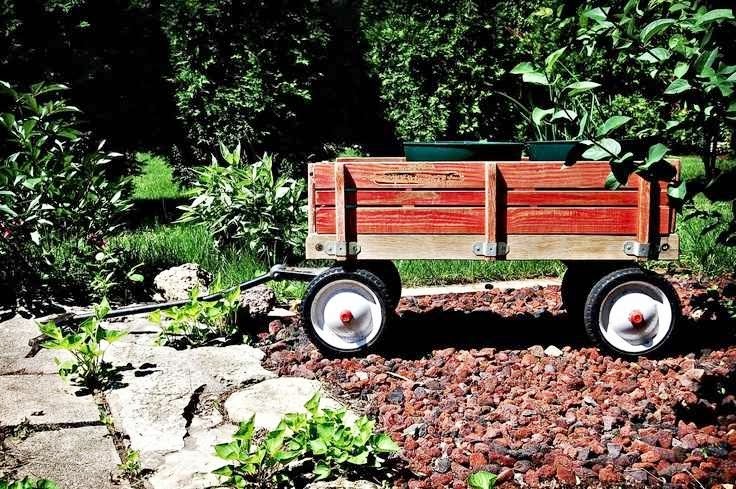 Good Saturday morning to all my Wagoneers and Wagon Watchers! I want to share a half dozen of my favorite pins for the week, in no particular order. 1. 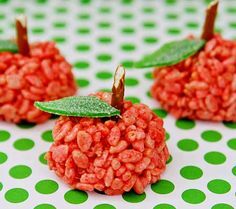 These Rice Krispies Treats were made as apples, but wouldn't they make cute pumpkins too? 2. Do your students know this traditional nursery rhyme? 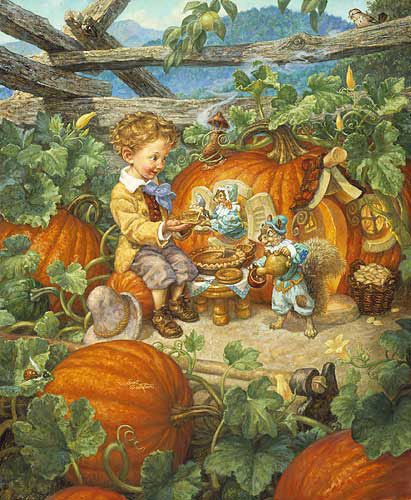 Visit artist, Scott Gustafson's website for some breathtaking artwork like that above. 3. 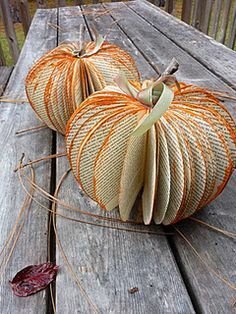 Made from a book. How fun! Visit Kara's website for a tutorial. 4. I love anchor charts. Of course, in my Learning Garden I call them Seed Packets. 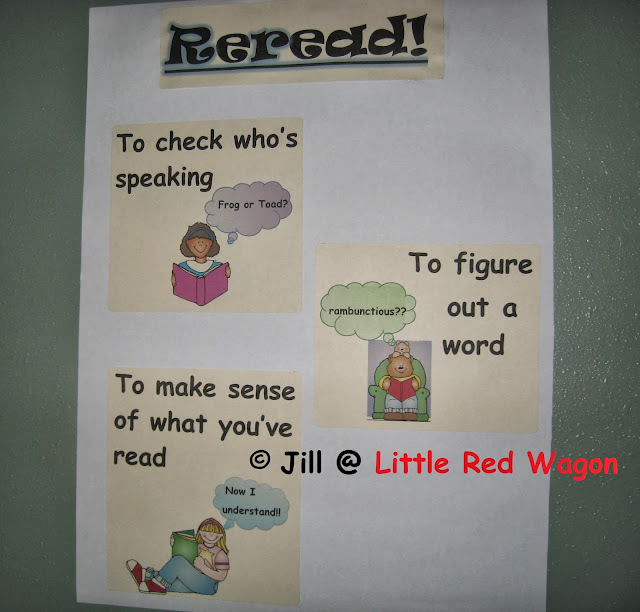 I'll be making this retelling anchor chart this weekend. Although I followed the link given on Pinterest, I couldn't find the chart pictured anywhere. If anyone knows the creator of the chart, please let me know so I can give that person proper credit. 5. 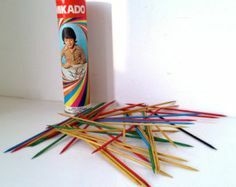 Vintage children's games - Pick-up Sticks. These were a staple of my childhood. So many children's games back-in-the-day developed fine motor control and eye-hand coordination: jacks, tinker toys, Lincoln logs, marbles, sewing cards, dressing baby dolls, and later Barbie dolls, paint-by-number kits, coloring books, as well as those you colored by painted the dots on the pictures with plain water. Do children have that many similar activities/games that help develop those important skills? 6. This is an eye-opener! 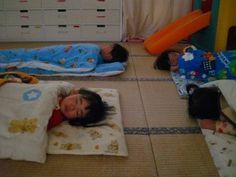 Lack of naps in early childhood can disrupt a child’s brain maturation and their memory, according to researchers. This article is on a very interesting website. I'm on a quest, a recipe quest. I want to make PANCAKES that are light as a cloud. I've tried more than a few, but haven't found the perfect one. Does anyone have a tried & true favorite you use and love and would like to share with me? Today was the last day for my student teacher, Miss A. Of course we had to take a class picture with her. 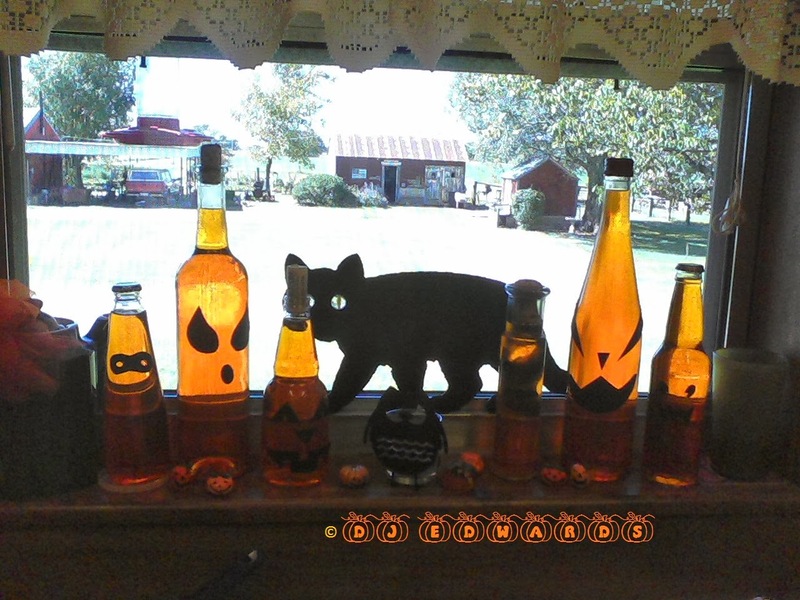 Don't you love my sis-in-law's window? 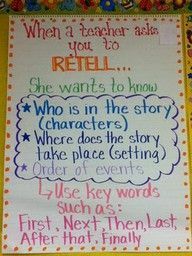 Anchor charts are such a good way to reinforce/remind our students of important steps to becoming and good reader/writer. However, we don't use them in my Learning Garden. 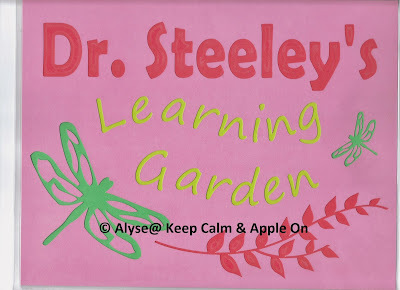 Instead, we have seed packets (of course) to help them become wise Learning Gardeners!! Here's my latest, thanks to DJInker's adorable graphics. Don't forget to vote daily! Click here. I really want those books for my Learning Gardeners to enjoy! If you stop by for a Sonic drink and they don't put a sticker on your cup, be sure to ask for it. Tell them you're helping you child's teacher get Sonic funding for a grant and need all the stickers we can get! Normally, I don't venture into politics on this blog. However, my concern about our nation's current status leads me to share this. Watch this short clip. It clearly bring home the fiscal shape in which our country finds itself. What a wonderful organization is DonorsChoose! If you've had a funded grant (or several) through DonorsChoose, you agree, I'm sure. If you submitted one but didn't get it funded, try, try again, especially now that Sonic Drive-in's Limeades for Learning promotion is going on. Sonic is an organization that puts its money where its mouth is in supporting education at the grassroots level! If you're not already voting for a grant, please vote for mine. I need more books for my eager readers. Thus, the name of my grant: Feed-a-Reader. Just go to the link here and type in the keyword, Steeley. My students and I will greatly appreciate it! Just wanted to share the beautiful arrangement my talented cousin created in her home.